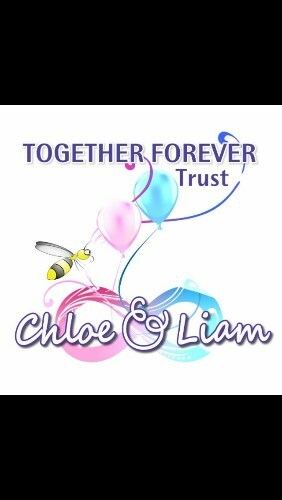 I would like to receive occasional information and updates from The Together Forever Trust Ball and jumblebee. 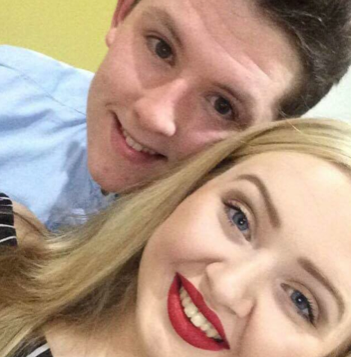 During the Manchester bombings at the Ariana Grande concert on 22nd May 2017, Liam Curry aged 19 and Chloe Rutherford aged 17, tragically lost their lives. 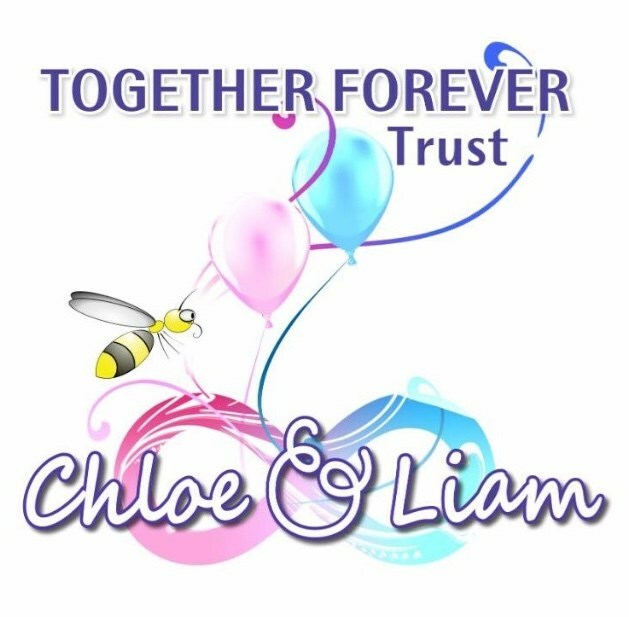 The families of the young, in love couple have set up the Together Forever Trust in their name, in order to give grants to local young people wanting to follow a dream in music or sport, which were Chloe and Liam’s passions. This year, on June 22nd, exactly 13 months after their passing, the Trust are holding a charity event at Hilton Newcastle Gateshead. We have already had amazing support from the local community and the further area. 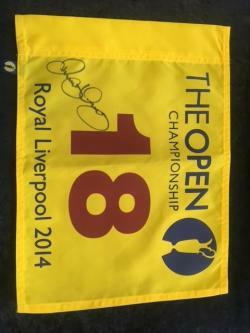 Please take a moment to have a look at the amazing, one of a kind prizes and help us further the dreams of others. *Please note postage and packaging of items may carry an additional cost. 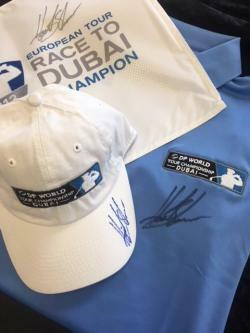 This auction prize entitles the winner to a personalised shirt by McLaren F1 drivers Fernando Alonso and Stoffer Vandoorne. 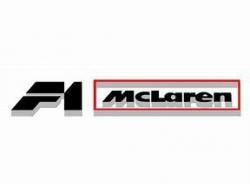 This will be signed by the drivers at the weekend's French Grand Prix. 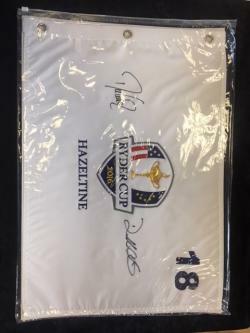 Official 18th hole flag from the 2016 Hazeltine Ryder Cup signed by captains Davis Love and Darren Clark. 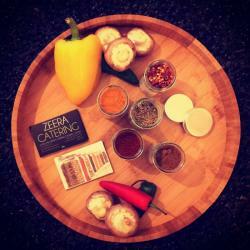 Zeera Catering is your local home chef experience. We specialise in at home cookery lessons as well as the home chef service. We are offering a culinary masterclass where you can learn how to cook authentic Punjabi cuisine in the comfort of your home. Well established executive chef Masood Mohammed will come to your home, with the ingredients and spices. Teaching and preparing an extensive 4 course meal for four. Alternatively he can come to your home when you’re having a dinner party, cook and serve the dishes and explain them to your guests giving you the night off! The package will also come with a spice tin filled with all the spices you need to replicate this in future along with recipe book. 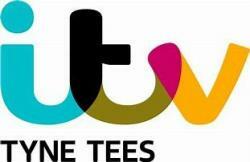 This is valid within a 15 mile radius of Newcastle City Centre. 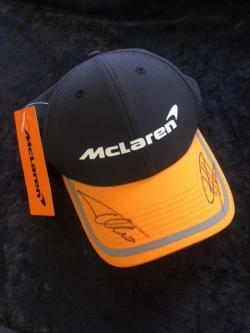 An official McLaren cap signed by Fernando Alonso and Stoffel Vandoorne. 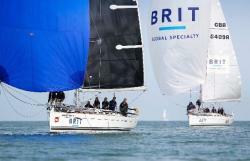 Join us for a day sail in the Solent with a lunch stop in Cowes. Meet at Port Hamble (near Southampton) at 09:30 and get ready to leave for a sail to Cowes on the Isle of Wight. We will stop for lunch and a drink there before heading back on the water for more Sailing fun and returning back to Hamble around 4pm. 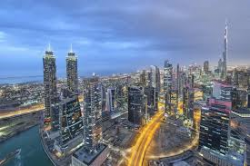 This auction prizes entitles the winner to a five night stay in a king guest room inclusive of breakfast for two people. 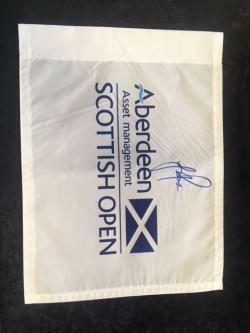 An official 2016 Scottish Open flag, signed by the winner, Justin Rose. This signed Delle Alli boot comes with a certificate of authenticity. 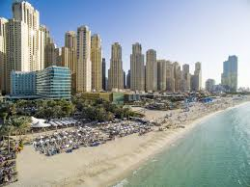 This auction prizes entitles the winner to a two night stay in a beautiful deluxe room inclusive of breakfast for two people. 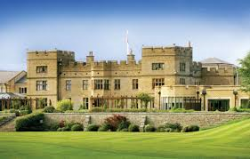 This auction prizes entitles the winner to a two night stay in a double room inclusive of breakfast for two people. 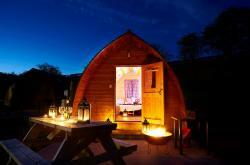 This auction prize entitles the winner to a two night stay in a Super Deluxe Running Water ‘Wood-fired Hot Tub' Wigwam® Cabin for up to four people. Located 26 miles west of Hexham, and nestled within 7 acres of glorious Cumbrian countryside, you'll find New Mills Trout Fishing Park, home to Wigwam® Holidays Brampton. Seven luxury, heated 4 berth en-suite Wigwam® Cabins sit in an elevated position flanked by mature oak trees, above the fun fishing pond and picturesque stream running through the Park. During your stay, enjoy some quality on-site angling on the Troutmasters fly fishing lake or simply relax and unwind amongst the outstanding views at this working trout farm and fishery. The on-site Bite Cafe & Gallery serve breakfast, lunch and afternoon teas. *to be used before 20th December 2018. Sunday-Thursday nights only. Excludes July and August bookings. Subject to availability. 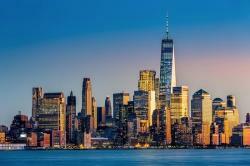 Three-Night Weekend Stay in a Deluxe Suite with Breakfast for Two at Conrad New York City. The Conrad New York, all-suite luxurious hotel, offers a fitting location adjacent to Hudson River Park, in close proximity to many of the city's important and historic landmarks and prominent neighbourhoods. 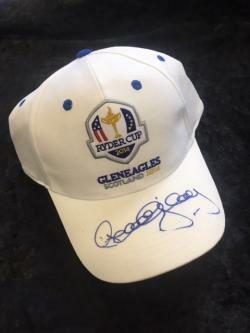 The auction prize is a “play and stay” for four people staying overnight in the newly refurbished Pavilion rooms and includes golf on both days - one round on the Lee Westwood Filly course and a second round on the Lee Westwood Colt course. They can stay Sunday night to Thursday night anytime in the next twelve months. Cook with the Bake Off Professionals! If you love Bake Off as much as everyone else, then this auction item is for you! 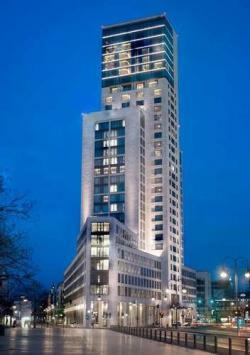 This allows the lucky winner to visit Hilton London on Park Lane for a one night stay for two people. While you are there Executive Chef Anthony Marshall, along with Channel 4's Bake Off Professionals stars Emmanuel and Sam, will take you to the kitchen to learn the art of pastry making. Afterwards, you will have the chance to taste their creations for yourself as you sit down to their famous afternoon tea. This really is a once in a lifetime chance to work with these professional chefs! Enjoy an amazing 8 course tasting menu complete with wine, served by the amazing kitchen team at Hilton Newcastle Gateshead. This meal is for the winner and their 9 guests to enjoy. This will be a special, one-off menu that will be unique for this dinner. Enjoy unrivalled views of Newcastle Quayside and the bridges while being served fantastic food and drink. Live the high life and enjoy 2 tickets to a Newcastle United home match in the Park Grill Suite in September. Enjoy the amazing city of Krakow with a weekend stay for 2 at Hilton Garden Inn Krakow including breakfast. 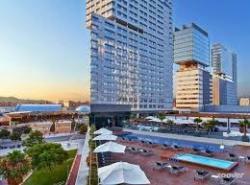 Hilton Diagonal Mar Barcelona has offered an amazing item of a 2 night weekend stay for 2 nights in one of their newly refurbished King guest rooms for 2 people including breakfast. 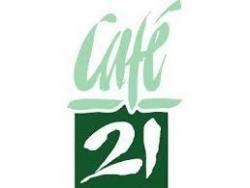 This voucher entitles the winner to a 3 course meal for 2 at Café 21. 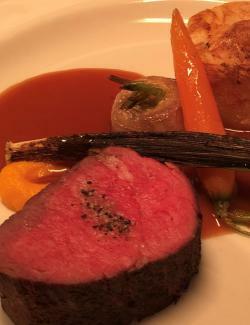 This can be redeemed at either lunch or dinner and includes a bottle of Cuvee 21 wine and after dinner tea or coffee. This auction prizes entitles you and a guest to enjoy the chef's selection of six dishes from across the Six menu at the Baltic's gorgeous rooftop Restaurant. This entitles the winner either a ladies Beadnell Barbour or a men's Bedale Barbour. *must be redeemed by 22nd December 2018. 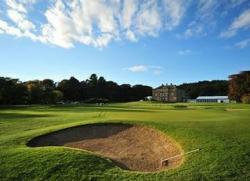 This auction prize allows the winner to spend a day at Matfen Hall with 3 friends enjoying the amazing golf course. 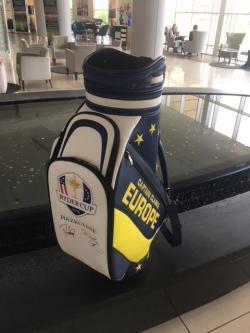 The group will arrive with coffee and bacon sandwiches, be given buggies for their round of golf and then treated to a two course meal afterwards. Relive Beyoncé's amazing performance at the Stadium of Light with a limited edition Sunderland shirt signed by the lady herself! 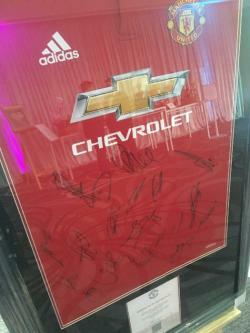 This auction prize gives you the once in a lifetime opportunity for 4 people to visit the training ground, watch the first team train and then have lunch after getting pictures and autographs with the players and managers. This prize entitles you and one other to a 6 month membership to the Livingwell Health Club at Hilton Newcastle Gateshead. Facilities include a fully operated gym, swimming pool, steam room and sauna. The normal cost of a 6 month membership for 2 would be over £450.00. 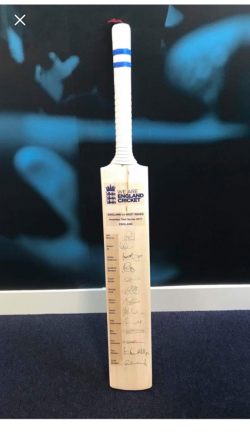 This amazing prize entitles the winner to 2 tickets to the third day of the 2nd test match between England and India at Lord's on Saturday 11th August 2018. Along with standard class return train travel for 2 people to London and a 2 night stay near the cricket ground, you will also have the chance to visit the Channel 5 box in the Lord's Media Centre to meet the Channel 5 commentary team! 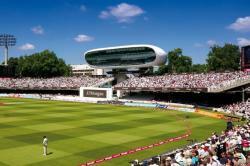 This is a spectacular prize for any cricket fan! This amazing prize gives you a 4 night Bed & Breakfast stay at the fabulous Hilton Malta. 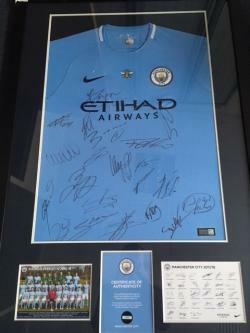 This LIMITED EDITION BEE SHIRT is signed by Premier League winners Manchester City and has been framed with a picture of the team and a letter of authenticity. 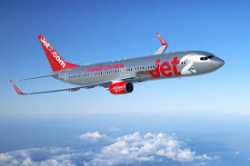 This prize entitles the owner to return flights for 2 adults to any Jet2.com European destination from Newcastle Airport until 31/10/2018 (based on availability). Nestled in 1,000 acres of beautiful Northumberland countryside you'll find Slaley Hall, a wonderful Edwardian mansion full of charm and character where you will enjoy a one night dinner, bed & breakfast stay. Inside Slaley Hall guests have access to our state-of-the-art health club, where a well-equipped gym, heated swimming pool and relaxing sauna can all be found. If you're in need of a little pampering, our luxurious spa can soothe away any aches and pains you may have. With spa therapists on site, we offer truly indulgent treatments designed to help you feel as good as new. Hadrian's Brasserie will serve your dinner and you'll certainly work up an appetite if you choose to enjoy one of our regular adventurous activities. We encourage guests to go outdoors and enjoy fishing, archery, clay pigeon shooting and so much more which can all be found on site! *to be used before 31st December 2018. Sunday-Thursday nights only. 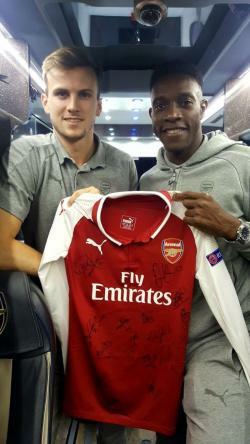 This Arsenal shirt is signed by the whole 2017/2018 team, with a picture being taken with the two players from Manchester. 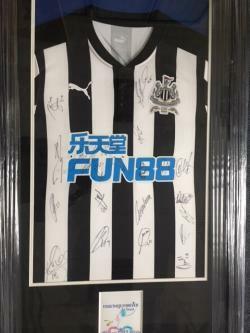 Framed Newcastle United shirt signed by all the current team. Alan Sharer himself has signed this print of one of his famous moments. 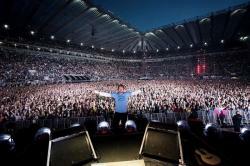 Contains an image of Alan holding the print. Jesmond Dene afternoon teas are all about indulgence: finger sandwiches, sausage rolls and melt-in-your-mouth quiche, three types of scone – plus clotted cream, of course – home-made jams, and a gorgeous selection of wicked cakes. 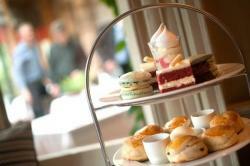 They aim to serve one of the best afternoon teas in Newcastle – maybe the North East! Something to celebrate? Choose a sofa in the Cocktail Bar or Billiard Room, if the sun is shining, a table on the terrace. 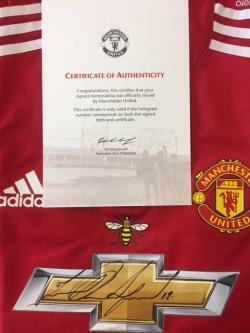 Walk away with this LIMITED EDITION BEE SHIRT signed by Jesse Lingard in a decorative box. 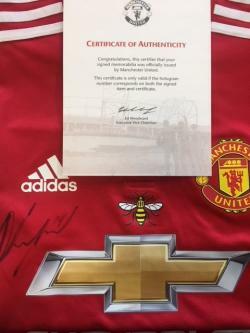 Take home this LIMITED EDITION BEE SHIRT signed by Marcus Rashford! 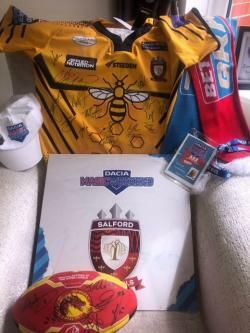 Bundle includes a signed commemorative shirt from the Salford Red Devils team, the sign from their changing room in St James Park, a backstage access pass from one of the players, a scarf and a hat along with a signed ball from their Dacia Magic Weekend 2018 opponents, the Catalan Dragons.